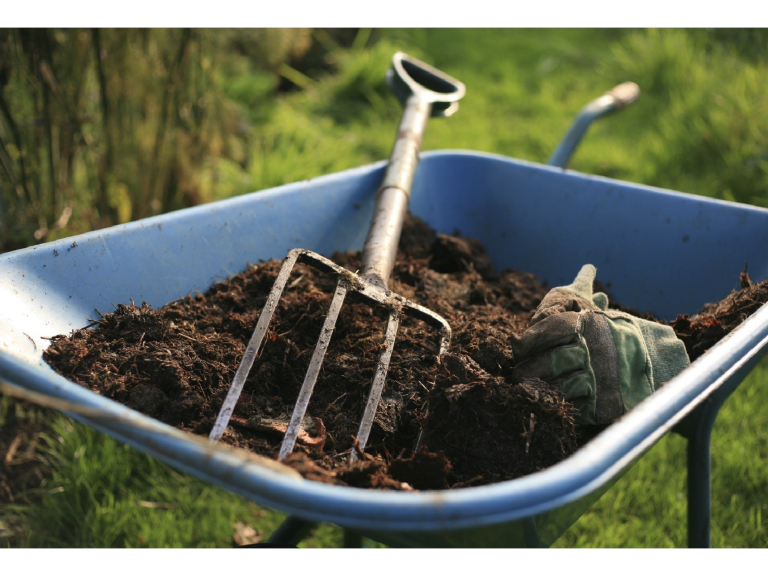 Watford Borough Council is giving away free compost on Wednesday 10 May and Saturday 13 May – and all residents of the town are invited to come and get some. Please bring your own bags and shovels to make the most of two events coming up. The first will be at the top car park of Woodside Playing Fields in Horseshoe Lane, WD25 7HH, between 4pm and 6pm on Wednesday 10 May. The second will be at the Wiggenhall Depot car park in Wiggenhall Road, WD18 0FB, between 10am and 12noon on Saturday 13 May. Compost will be issued on a first come first served basis and limited to three bags per household while stocks last. Bags will not be provided. Proof of address will be required – which could come from a utility bill or council tax bill, for example. There will be five tonnes of compost to give away at each of the events. The compost is being donated by West London Composting – the facility where Watford's garden and food waste is processed into compost.